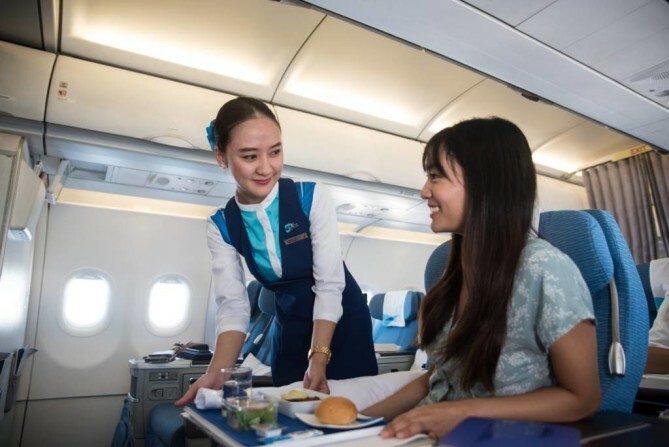 Why fly to Maldives with Bangkok Airways, Thailand's full service airline? 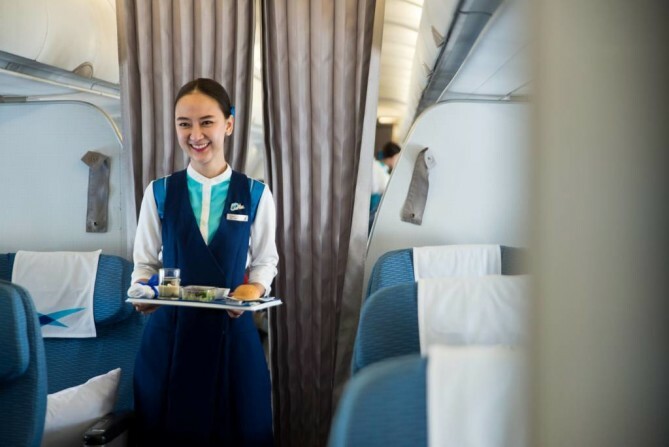 Why fly to Maldives with Bangkok Airways, Thailand’s full service airline? 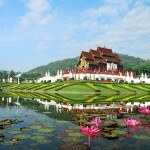 Home » Why fly to Maldives with Bangkok Airways, Thailand’s full service airline? 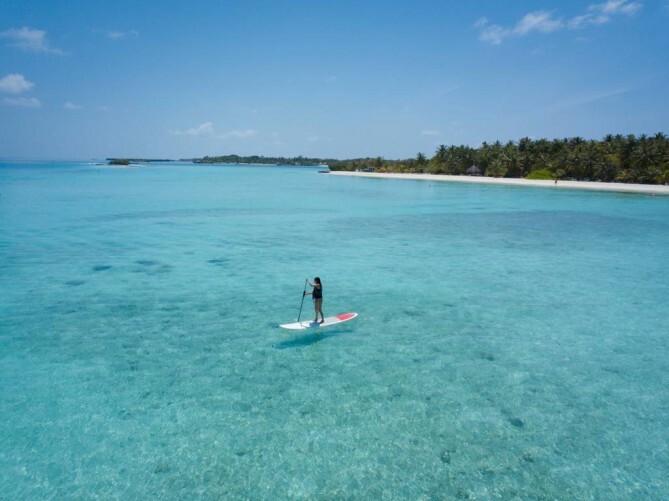 What could Bangkok Airways give you more on a flight to Maldives? 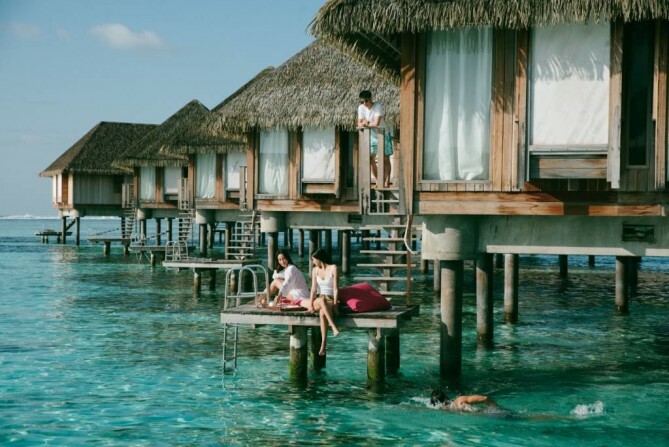 Maldives gives all beach bums a pinch-me moment of its heavenly sea, while Bangkok is a melting pot for never-ending full of joy. 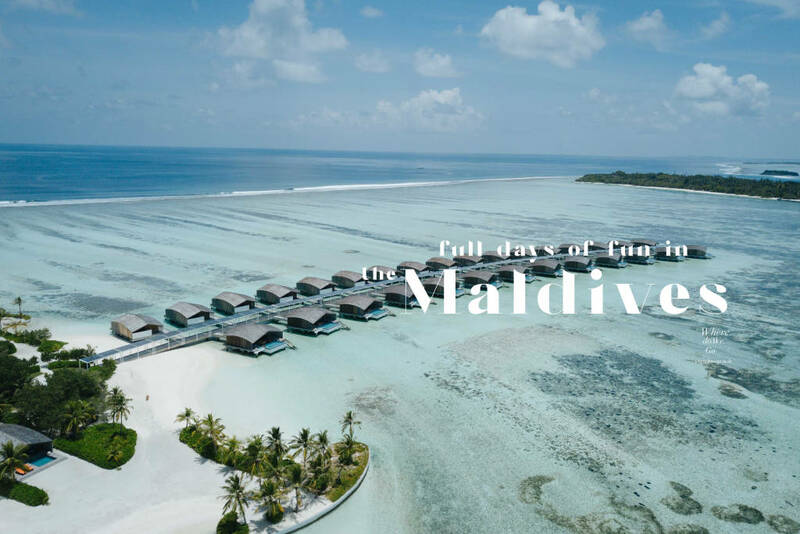 The two cities have something in contrast so it is wise to switch mood from ever-changing Bangkok to acquire peace of mind at Maldives. Bangkok Airways take you right from the capital of Bangkok to Maldives within just four hours. As the full service airline, passengers earn a complete travel experience from 20 kg. 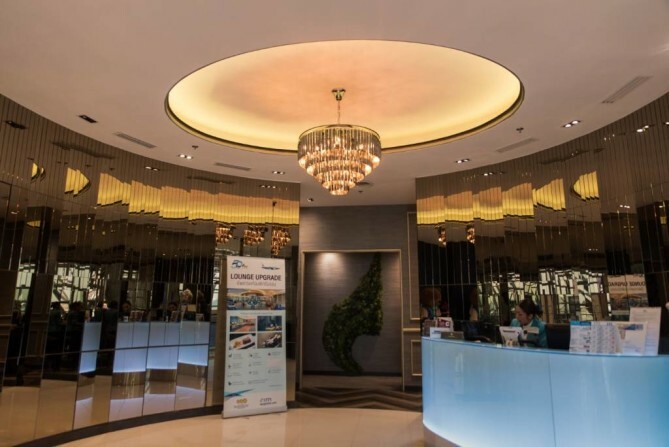 of baggage allowance, passenger lounge, in-flight meal and boutique services. 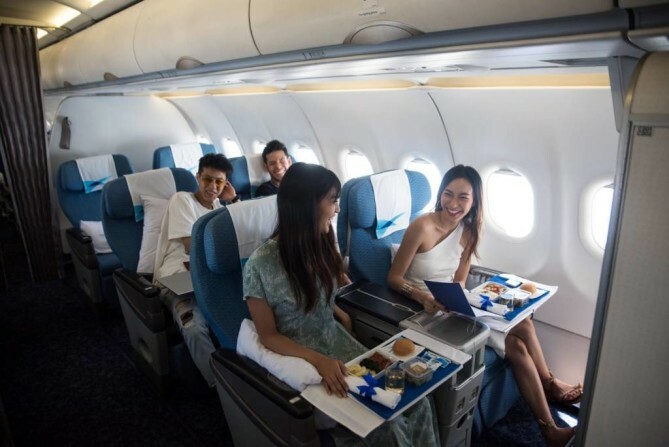 For Bangkok Airways’ Business Class, we call it ‘Blue Ribbon Class’ and flying this booking class will cater to every need of its passengers. 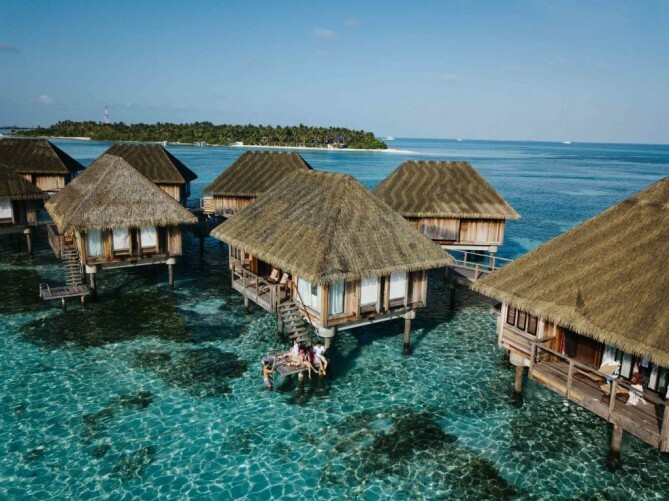 Here we’ve got you a glimpse of what Bangkok Airways could give you more on a flight to Maldives. Let’s take a look! 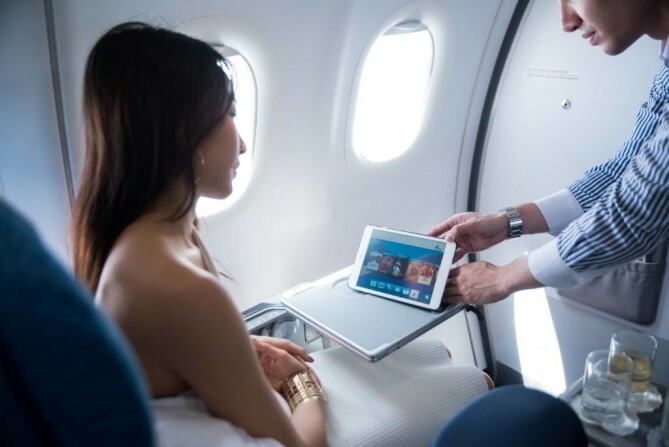 Flying Blue Ribbon Class (Business Class) is surely guaranteed ‘more’ perks in all aspects of the ultimate travel experience. The check-in counter is located on 4th Floor Main terminal Building, Row F, Gate 3, Suvarnabhumi Airport. 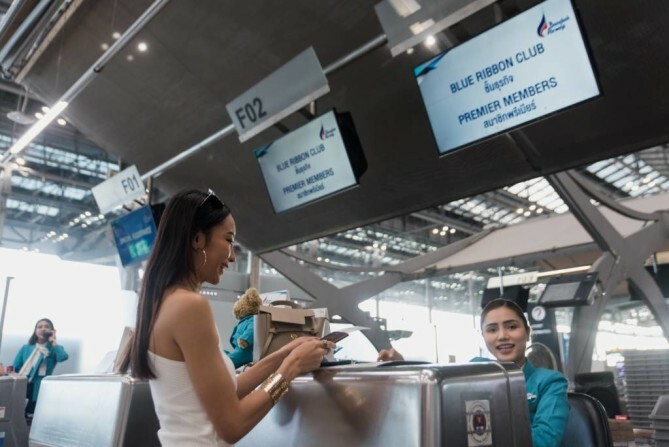 As part contributed to its strong positioning of Asia’s Boutique Airline, all passengers can access Boutique Lounge (Economy Class) while passengers on Blue Ribbon Class and Flyer Bonus Premier Members are welcome to loosen up in the lavish Blue Ribbon Club Lounge (BRC). The Blue Ribbon Club Lounge offers hot meals and a wide selection of light meals, drinks, fruits and signature Thai desserts. 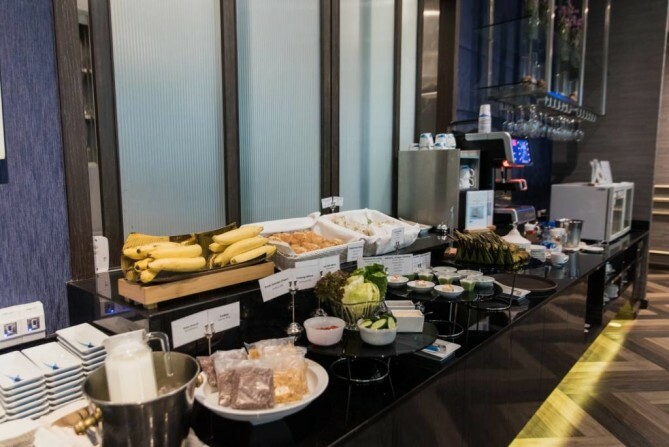 But if you fly Economy Class then you need not worry too since the Boutique Lounge also offers snacks, beverages and signature Thai desserts except hot meals, which is enough to fill your stomach. 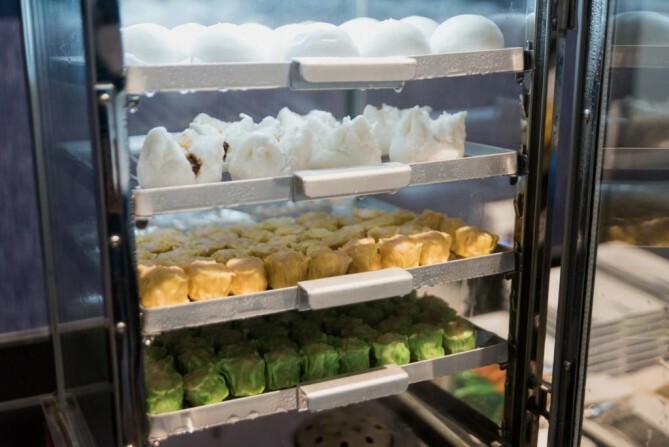 Minced pork and prawn dumpling and steamed buns look tasty and it really did! Sit back and relax on an opulent velvet sofa where you can have little breakfast, lunch or dinner while browsing the web from your mobile device or laptop. Our passenger lounges simply make you feel comfy than ever. Expect a long, weary in the waiting for boarding a flight no more. You can rest assured to be at the gate on time since our lounge staff will always keep checking and inform our passengers when the flight is ready to board. 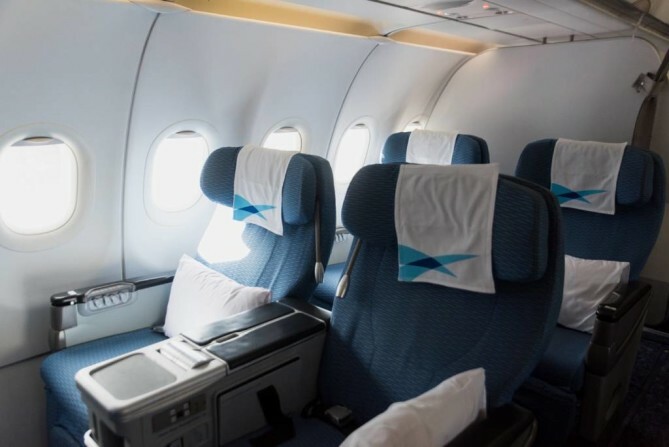 Fly Blue Ribbon Class is all about comfort the airline has to offer: wide seat space, extra legroom and soft leather armrest. 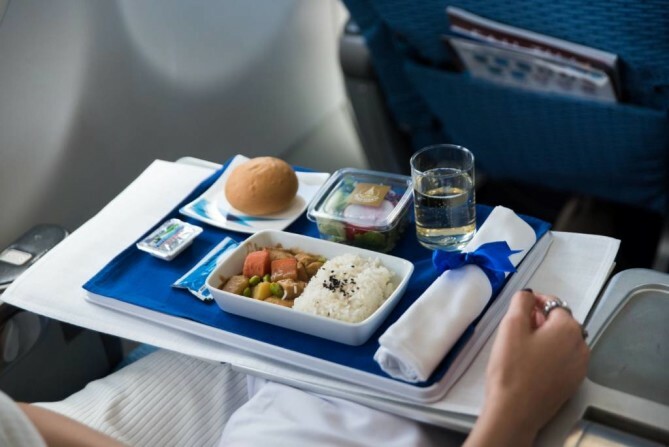 All passengers on Bangkok Airways’ flights will be served in-flight meal. 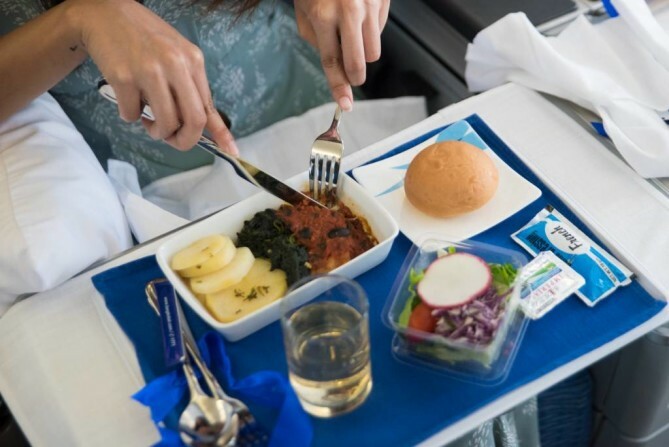 It’s even more special for those flying Blue Ribbon Class as they can enjoy dining on demand from our selective menu. 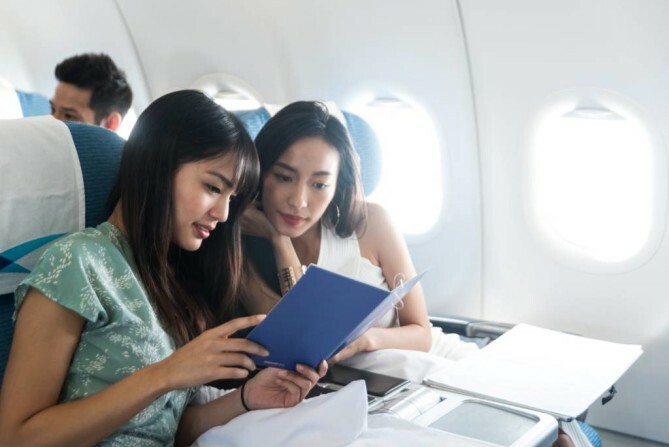 Experience Asian hospitality from world’s best regional airline 2018 voted by SKYTRAX. 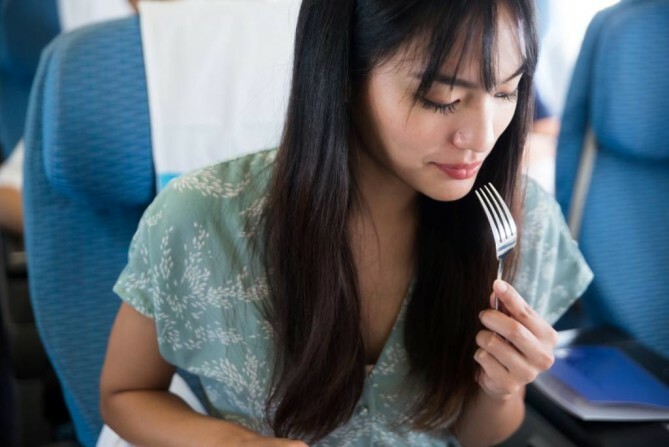 Our in-flight-meal service ensures that you’ll never go with us with an empty stomach. 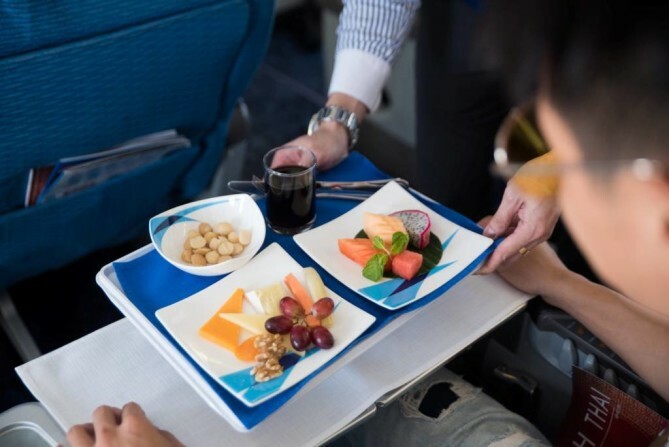 Healthy fruits and sweet drinks are also served for you to relish at 35,000 feet. 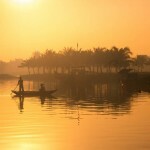 Besides a time-killing activity, reading our in-flight magazine can widen the world of travel. 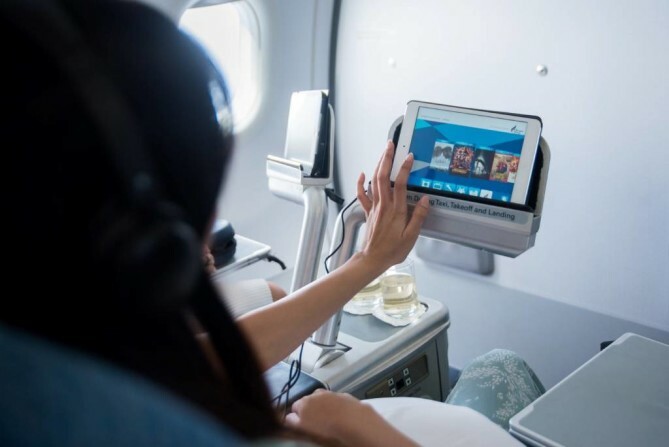 Before landing in Male International Airport, your journey will never short of enjoyment from our in-flight entertainment service offering thrilling movies and music hits. 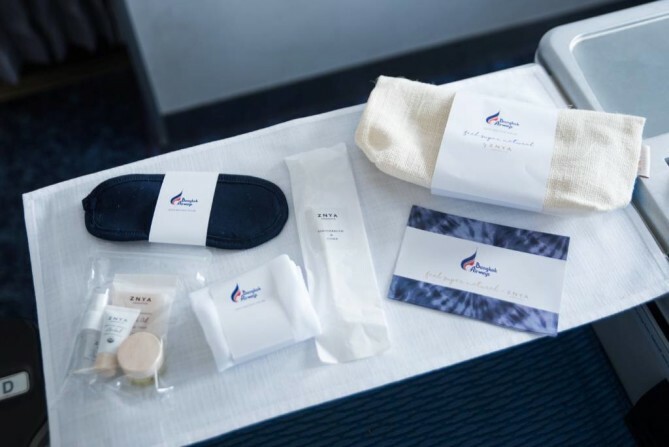 Amenities kits provided for a more comfortable travel experience. 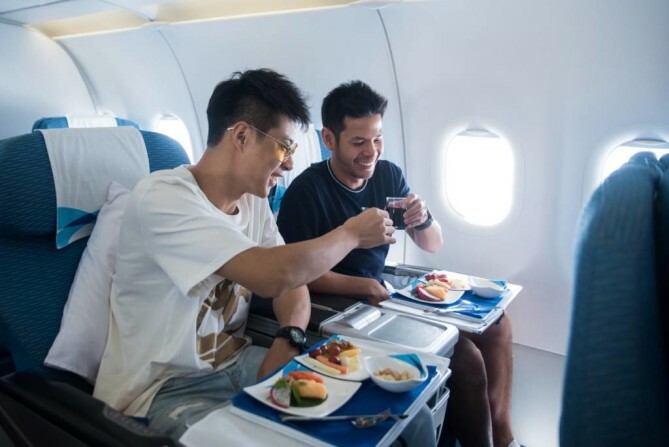 Privacy is the key when flying Blue Ribbon Class, giving you more joy and laughter shared with your travel companions.